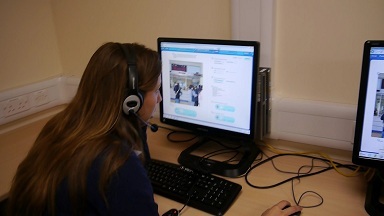 As a recent adopter of the Schoolshape Language Laboratory, Bradfield College Modern Languages Department opened a Case Study for the academic year 2012-2013.
monitor progress in active skills, such as speaking, for which the time in class is normally limited. 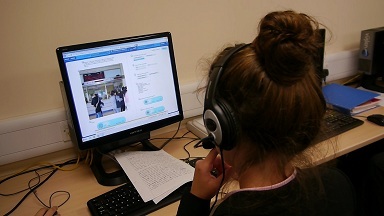 Bradfield began using the Online Language Lab at the end of the summer term 2012. 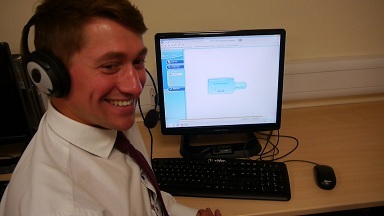 This enabled staff to make some of their own resources and set holiday tasks, such as speaking practice, for students to complete at regular intervals over the summer holidays. 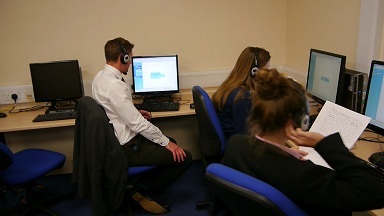 On Monday 23rd September, Schoolshape observed a day of lessons delivered by Bradfield staff using the lab. Bradfield staff were able to give helpful feedback to Schoolshape with regard to their experiences. Appoint one or two ‘Lab Gurus’ for each class. This would be a ‘tech-minded’ student who is responsible for helping others with plugging in microphones / headsets, and adjusting recording/playback settings. Set some tasks in advance, so that pupils have a good range of work on their ‘to do’ lists. 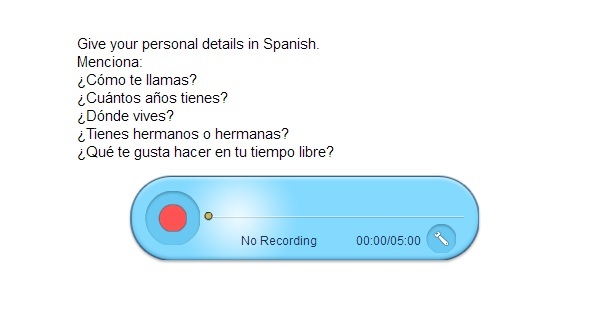 In case of unexpected issues with microphones and/or headphones, it is a good idea to have some straightforward reading/writing tasks which are not dependent on multimedia functionality. the first individuals will provide early warning of any technical problems likely to arise during the lesson. Exceptionally bright pupils or individuals with learning difficulties may perform better if they realise they are getting special, individualised tasks on their ‘To do’ lists. This can be set this up quickly by creating a ‘new group’ and selecting ‘from existing students’ in the class. The Schoolshape Language Lab requires no special installation, and runs well on the school network. 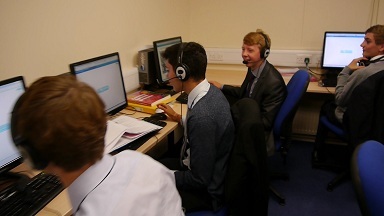 The &#39;Open&#39; IT setup at Bradfield College is geared to allow students to use as wide a range of equipment as possible. When Schoolshape visited, desktop computers and personal laptops were both in use. On the 24th September, when we visited for the Case Study, Schoolshape was running mainly on PCs running Windows 7 and the latest version of Explorer. Bradfield has a 100m/b broadband connection. We discussed possible ways of improving performance. One of these it may well be to do with the version of Flash installed on the particular machines. The IT Manager was happy to install Chrome as an alternative to Explorer on classroom computers. As Chrome automatically updates Flash, it would solve any incompatibility problems.